The term “projects” can include a wide range of items that require funding. The needs in Upper East Ghana are great, and even though our primary mission is to bring the Gospel of Jesus Christ to the Kusasi people, we must be acutely aware that in these remote areas the basic needs of surviving are paramount in their daily activities. So when you and I think “project”it could mean building or accomplishing something extra for our pleasure or doing something in our spare time. 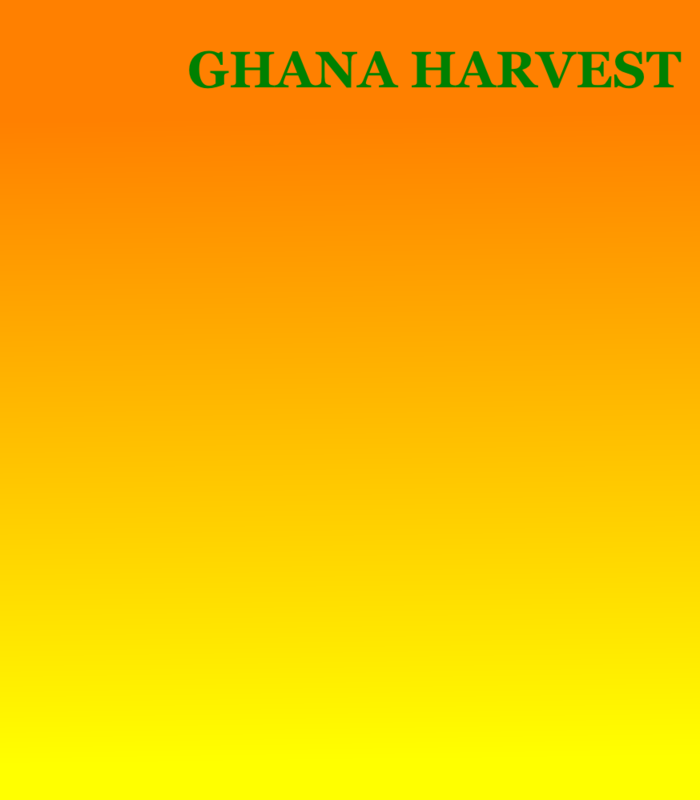 Ghana Harvest projects at any time usually include such things such as providing some fertilizer for planting corn, a goat for a widow to help with an income, helping with expenses incurred with the training of church leaders, translating books to Kusaal, and conducting literacy classes. We help provide sanitary linings to community wells to prevent water bourne diseases, purchase motorcycle type transporters to transfer people and building materials, purchase building materials for the construction of permanent church buildings, and help to start schools that will not only provide basic education but Christian education with Christian teachers. Projects are never ending and are not being carried out one at a time. Many things are going on at the same time in many different villages. Those that are finished and require no more funding. These would mainly consist of construction projects, purchase of a vehicle, or a lined sanitary well. Projects that are underway such as buildings in different stages of development as well as the “goat” project, expenses involved with various instructional and social programs. Etc. Obviously these are plans for the future, Things that are on the”drawing board” so to speak. This is a never ending category, but the Harvest must continue and the workers are few. The various categories may be viewed in the corresponding link on this site.